Home Economy Economic Activity Despite decline, R.I. has highest unemployment rate in region in Feb. 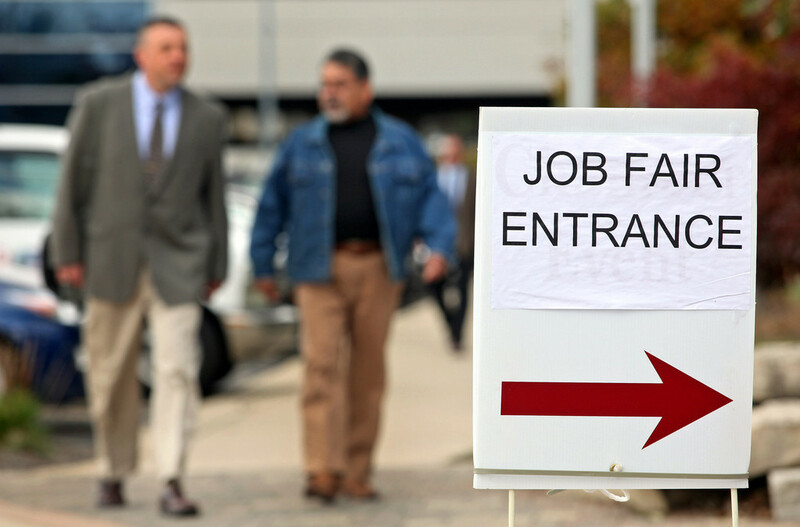 Despite decline, R.I. has highest unemployment rate in region in Feb.
Next articleR.I. construction employment declines in Feb.